A beautiful and blissful experience, fun and classic. Stainless steel spring featuring sterling silver or rose/yellow 14k Gold Filled. Soldered from the wire to itself, the beads enjoy a freedom of movement that no other ring can offer! 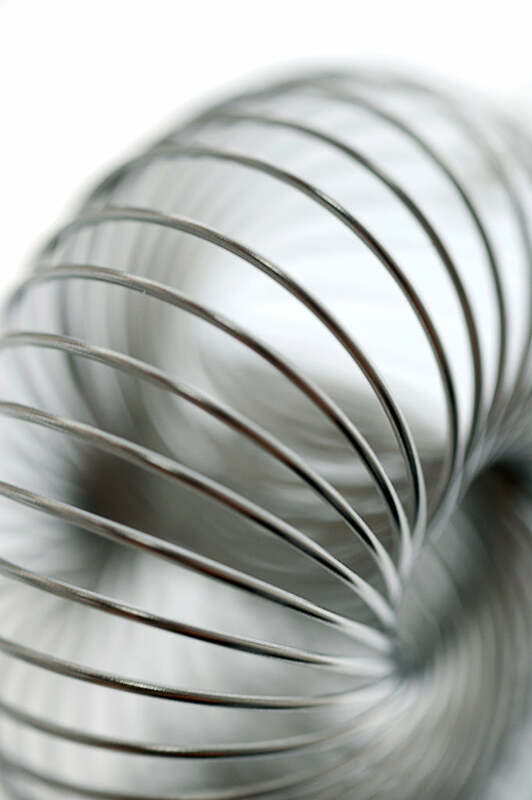 The spring is made from memory wire, so when it bends it returns to its original shape!